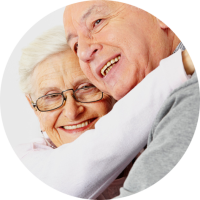 Live in the London area and looking for a home lift to make life more comfortable? 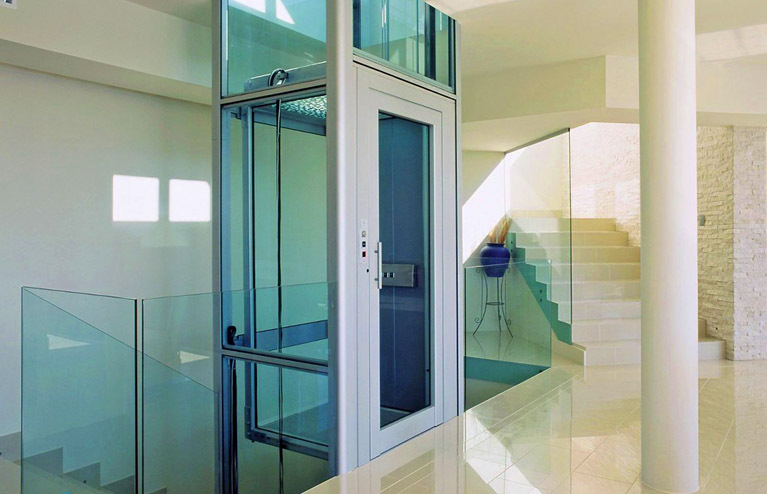 Lifts for Houses (London Home Lifts specialists) offer a variety of modern and traditional home lift solutions designed to make life easier and more enjoyable. From simple space saving budget lifts to deluxe solutions with customised option, our lifts fist comfortably in your home and can be tailored to reflect your own style. We supply, design and install home lifts to domestic customers in London and surrounding greater London areas. Increased safety, security and Property Value. Bespoke Design suited to your home. Many Options and Styles to Choose From. 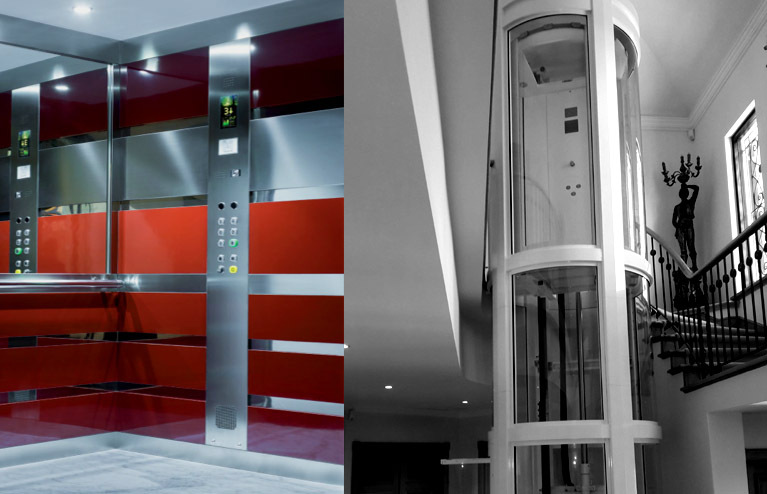 We offer a large selection of domestic home lifts, from simple budget solutions to Elegant Home Lifts which can also improve the value of your property. Our London Home Lifts can be installed within a shaft, or within a structure – with their own enclosure, that can either be clad in Steel or glazed in glass to give a truly elegant and unique finish. Domestic platform lifts that don’t take up so much space within the home, which are able to travel through more than 2 floors. 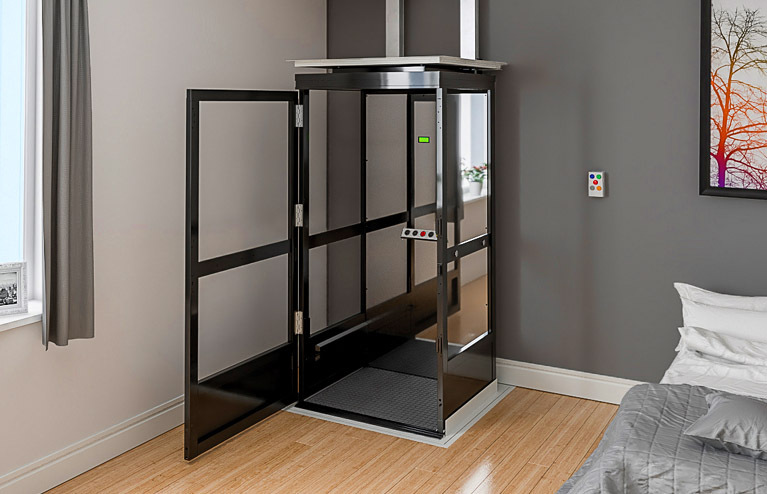 So, even 3,4,5 floor properties can be made accessible by the installation of these Domestic Platform Lifts. Domestic Platform Lifts can be installed throughout the London areas, within a shaft or as a stand alone lift with an enclosure. Our Elegant Home Lifts London are tailor-made for you and your home. We will design an elegant and deluxe lift to your own choice of finishes. With many extra finishing touches available such as Elegant Timber Lift Cars, Mirrored Stainless Steel or Bronze Sliding Doors, the options are almost endless. Simple Through Floor Lift Solutions, designed for domestic use to travel through one floor. 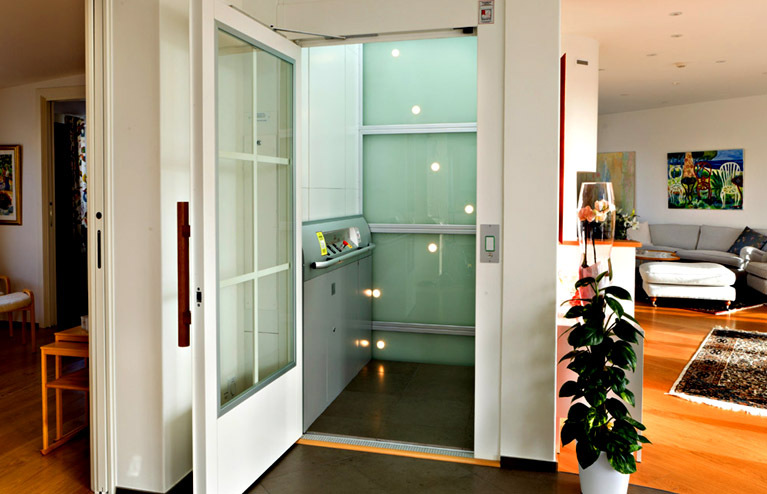 Through Floor Lifts are an innovative and unique domestic lift that can fit easily into your London home. Designed to make life easier, our domestic through floor lifts will help you stay in the home you love, offering a perfect and affordable alternative to the standard stairlift. External Platform Lifts can be an easy way to give access to your Property where accessing by a stairway or steep incline is a daunting or impossible process. Our External Open Step Lifts or External Enclosed Platform Lifts can be installed in External positions and would also be an ideal solution for any New Home in London or greater London areas. To speak with one of our London Home Lifts representatives, to ask a question or just to request more information, please telephone our Lifts for Houses London team on 0203 1891704. We’re waiting for your call and ready to answer and help in any way we can. We look forward to hearing from you soon. Lifts for Houses offers you the largest range of Domestic Home Lifts on the market today. 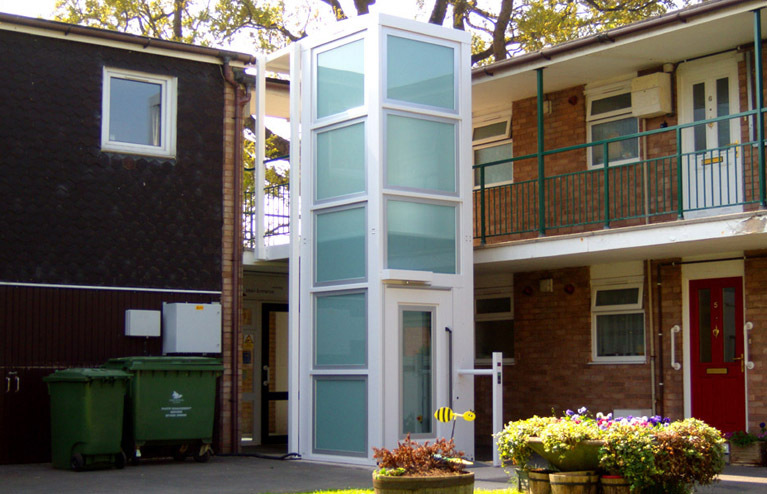 Whether you are looking to build a New Home with an Elegant Lift or looking to adapt your existing home to make it fully accessible, Lift fo Houses are sure to have the right solution. standards and manufactured to the highest quality, giving you the peace of mind that you have chosen the best company to supply your Domestic Lift Installation. Copyright © 2019 LIFTS FOR HOUSES. All rights reserved.